The right product, the right specification, at the right time. For new build projects we manufacture a range of preformed cavity closers that provide an accurate window aperture template, insulate the cavity and ensure efficient window installation. They also reduce the risk of unnecessary rectification or disruption later. The closers comply with current insulation regulations and are suitable for all cavity width dimensions. To speed up installation, the closers are delivered complete with brick ties and labels indicating plot and window references. 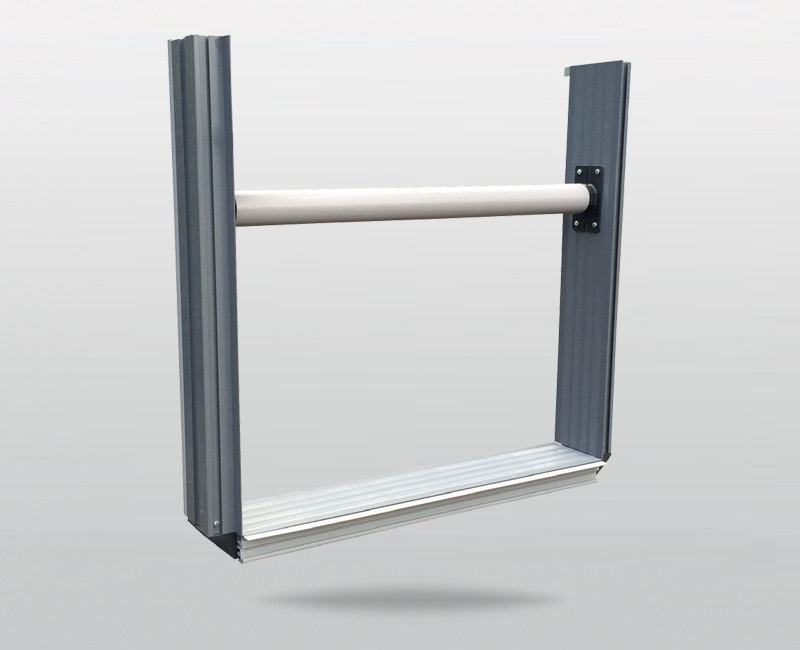 Our innovative Cavity Closer has been designed to help you to install windows as easily and as trouble free as possible. 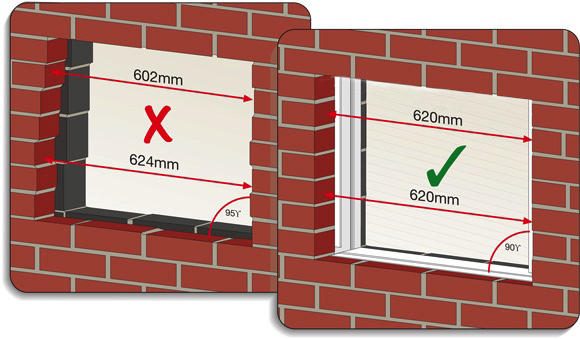 Our cavity closer system ensures that all brick openings are the correct size from top to bottom and side to side. • Our closers are all made by us, bespoke to your requirements. • Quick availability to suit your program. • Compatible with all window and door types.